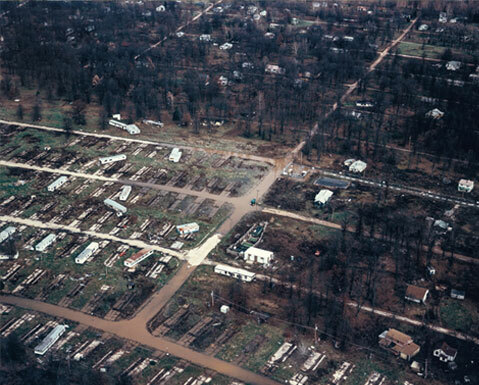 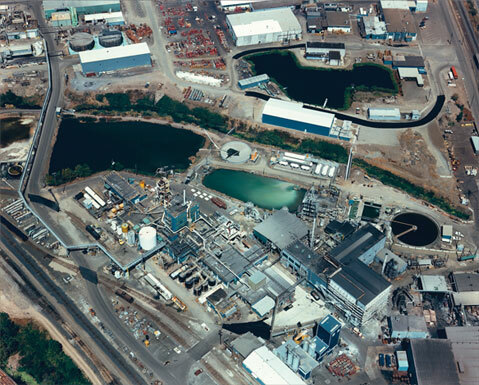 In 1980, from more than 400,000 toxic waste sites throughout the United States, the Environmental Protection Agency declared 400 of these highly hazardous and in need of immediate attention. 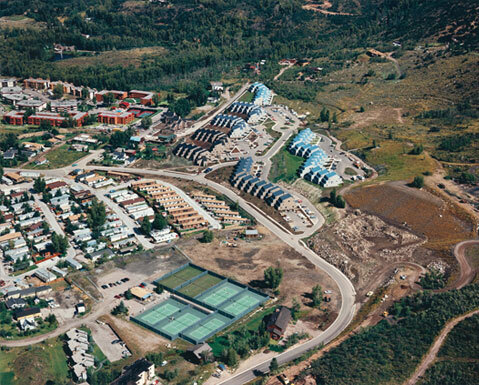 In just a few years, the number of these “Superfund” sites more than tripled. 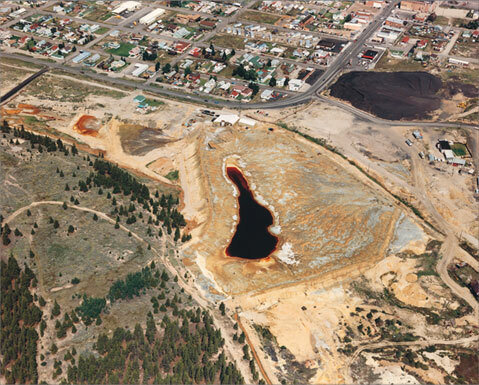 Though they constitute a shocking degradation of our landscape, Superfund sites are never seen by most Americans. 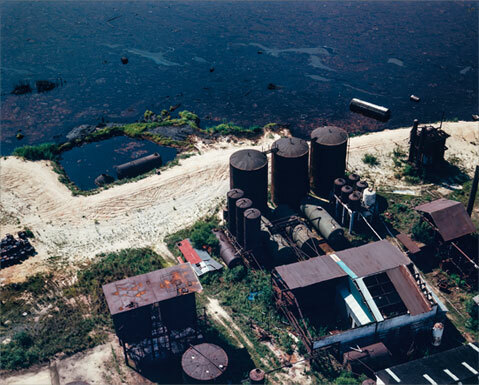 But over the course of a year, beginning in 1985, David T. Hanson traveled to 45 states on a Guggenheim Fellowship to make aerial photographs of 67 of them, documenting a cross-section of both U.S. geography and its ravaging by industrial waste in one artistic odyssey. 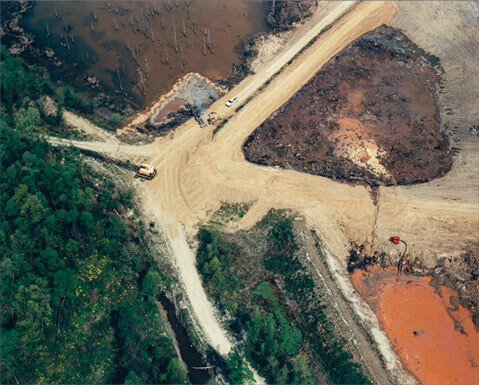 Hanson’s Waste Land series, published here in its entirety for the first time, is a master photographer’s meditation on the country’s most dangerously polluted places. 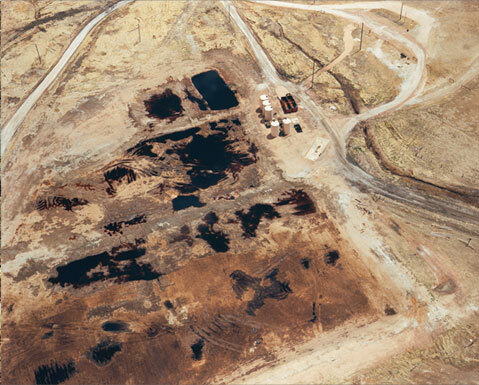 Each work in the series juxtaposes the artist’s photograph with a topographic map and the EPA’s own description of the site’s history and hazards.